Menu boards, product displays, and more! While the versatile and highly durable nature of Max Metal signage makes them one of the most-popular options for Bay Area businesses, you get more than just a quality product with Golden Gate Sign Company. We believe in taking a personalized, full-service approach to creating all of our commercial signs, and your Max Metal sign is no exception to the rule. Design Consultations: You’ll work directly with a talented designer to go over your vision for a Max Metal sign and to create graphics that work perfectly with the needs of your business. Free Price Quotes: We believe in transparent, customer-first business practices, and we offer accurate, free price estimates for all Max Metal composite signs. Comprehensive Installation: We handle everything from permit procurement to complex installation tasks, and you can count on us to deliver guaranteed results. On-Going Service: Our commitment to service doesn’t end at installation! We also provide long-term, regular maintenance and repair services to keep your sign in optimal condition. 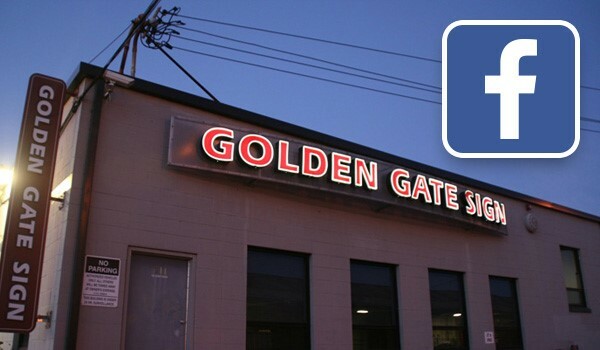 As one of the top-rated providers of Max Metal composite signs in San Francisco and the Bay Area, you can count on Golden Gate Sign Company to deliver the value, quality, and long-term benefits that you deserve. Get more information on the various Max Metal signs and composite signage that we offer by giving us a call today, or request a free estimate and consultation now by filling out our online quote form!